Stop Letting Technology Get In The Way Of Your Business. Complete Care is the plan that lets you be truly worry-free about your technology. In the Complete Care MSP Solutions plan, the EstesGroup covers it all. Servers, network and all of your client devices including mobile technology so you don’t have to worry about your technology and know that you can focus on serving your customers and growing your business. We cover your servers and make sure you are protected from attacks, viruses and malware. We also know before your systems will crash and we let you know what we need to do to ensure you stay running all the time. We also cover all of your clients in your business. Including your mobile devices! No more worrying about iPads, Android Phones or anything else from catching something nasty and bringing your business down. The only thing we don’t prevent is that dreaded Note 7 from catching fire. But if it does… We already have your data backed up. Networks are the backbone of communication in your business. Have you ever listened to the complaints about the internet being too slow? We’ll make sure you don’t have to listen to that again. 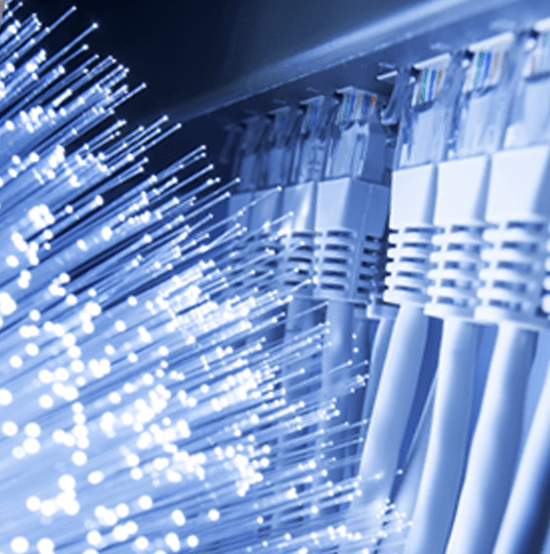 With Complete Care we make sure your networks are optimized and stay that way.